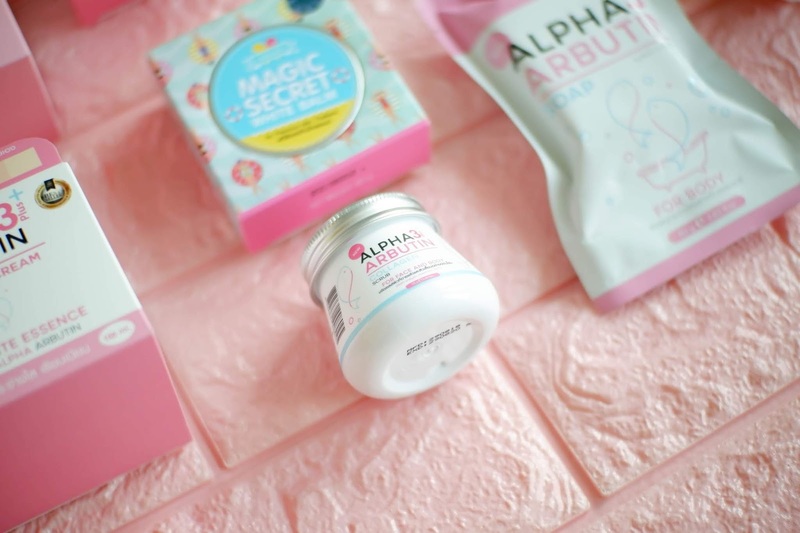 K-Beauty has take the beauty world by storm and the Philippines is no exception. 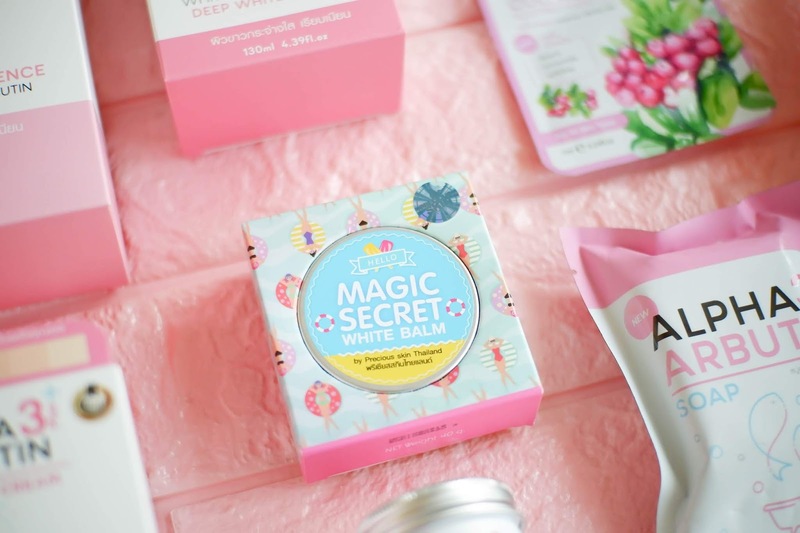 If it's the cute packaging or the use of only safe and quality ingredients that you love about Korean beauty products, then why not try this adorable set of beauty products from Thailand. 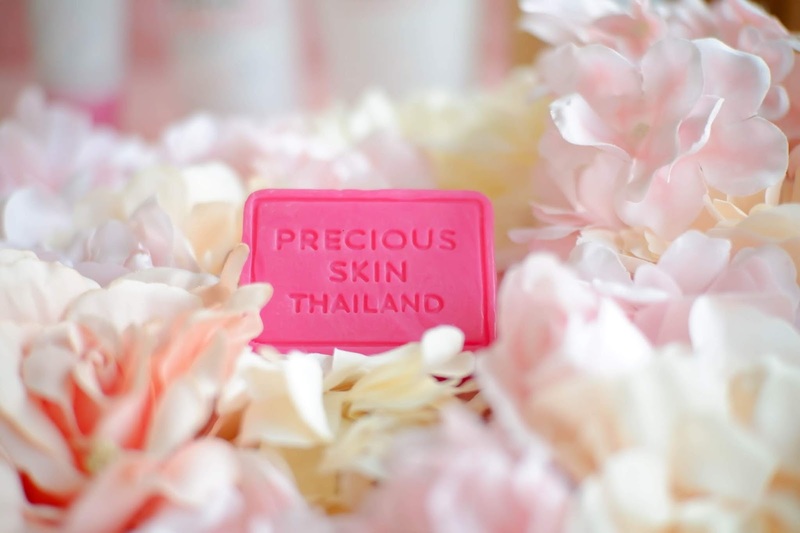 Pink and girly, Precious Skin's packaging looks as precious as its name which is why it caught my attention! Ever since, I started swimming when I was younger, I've always been concerned with my skin tone. Not necessarily because my skin got way darker but because I had uneven skin tone. My legs, arms, torso and face each had a different skin tone on its own. I haven't been actively seeking out on ways to balance my skin tone but I think now would be a good start. 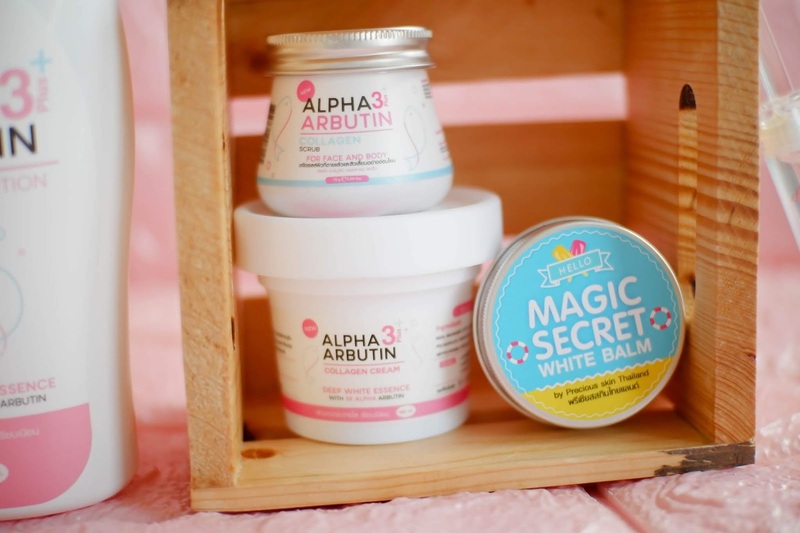 Alpha-Arbutin blocks the production of melanin and brightens the overall complexion of the skin. 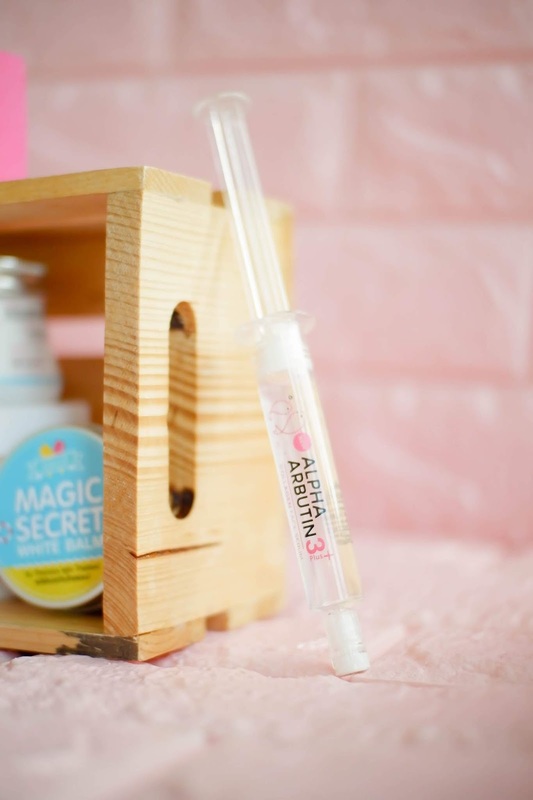 It also contains intense collagen for brighter, softer and smoother skin..
More viscous than other serums that I have tried, the Alpha Arbutin Collagen Serum is comparatively cheaper than other serums. It leaves the skin with a dewy appearance and with a slightly oily appearance and a slightly sticky finish. If you're into the glass skin trend, then you'll love this product. I have really oily skin though and I don't think this works well with my skin since it's a bit heavier (more viscous) serum. 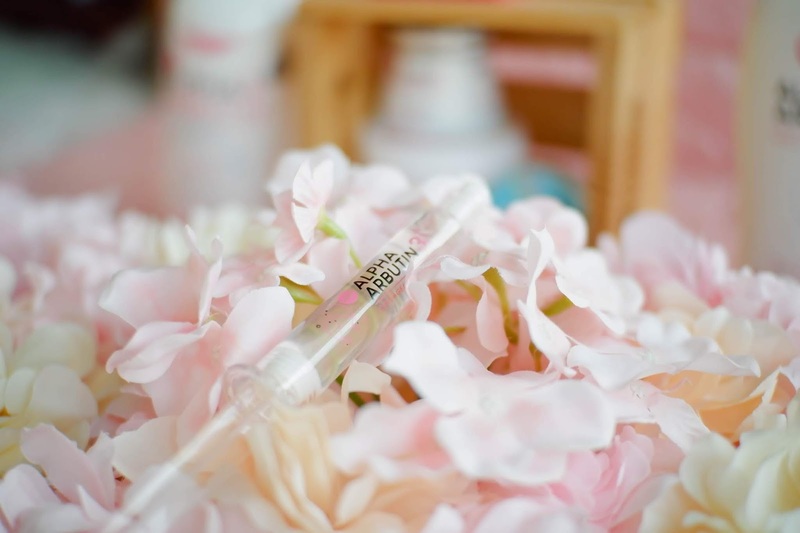 It also contains Niacinamide which is a form of Vitamin B3 which improves the appearance of pores and fine lines. It also contains Hyaluronic Acid which is good for dry skin and can also reduce the appearance of fine lines and wrinkles. Did I mention that it comes in a cute syringe container? I'm not sure if it was because of the serum or because of the sleeping mask but a raised, clogged pore appeared after using these two products. I haven't had a pimple for weeks and after using these two products on my face, I saw a raised bump on my forehead. Hopefully, it won't turn into a pimple since I took preventive measures. So, yeah always do a spot check first before using a product to see if the product works well with your skin. With a creamy appearance. the sleeping mask comes with a resealable cap and can be used for 3 or more times, depending on how much you use. The feeling of the sleeping mask doesn't bother me, it doesn't feel heavy on the skin. When I woke up, there was still a thin layer of the product. After washing it off, my skin felt plump and hydrated so I didn't feel the need to wash my face and put on serum since I was just staying at home anyway. 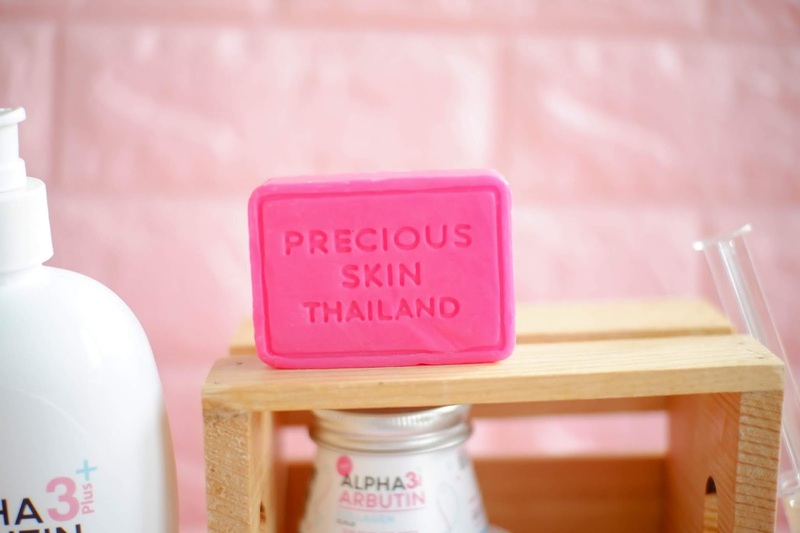 With a smell much like berries, the Alpha Arbutin Soap is all pink and pretty. It leaves the skin squeaky clean. It can be used for both the face and the body. 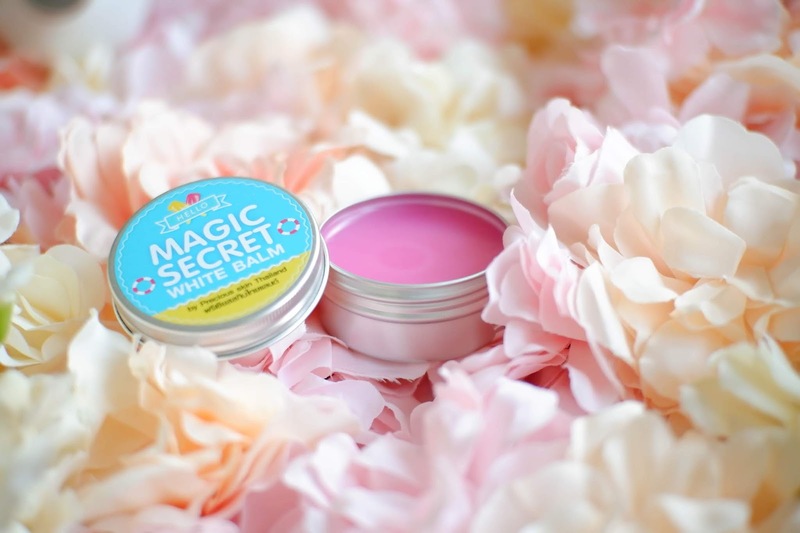 With a similar berry scent as the soap, the balm is light on the skin and it leaves the skin smelling like berries. 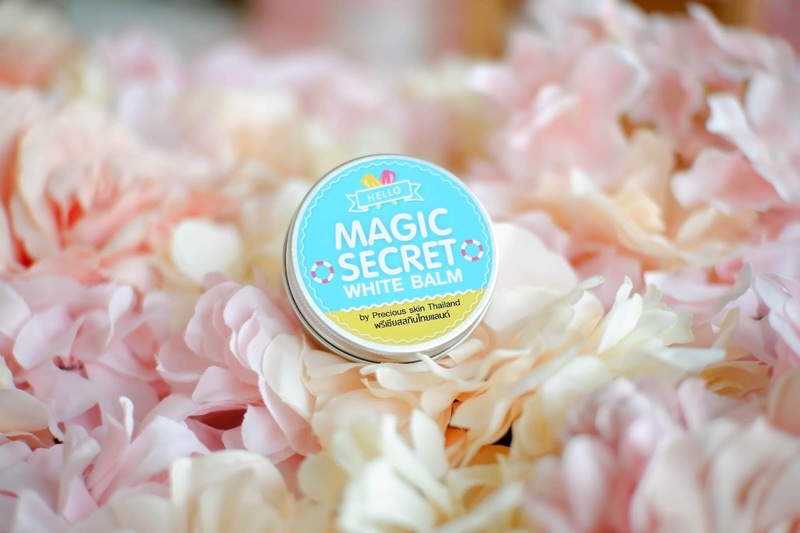 It's made with a gentle formula and is supposed to lighten acne scars and pimple scars. A gentle exfoliator, their scrub eliminates rough and dull skin while providing moisture, revealing a glowing and younger-looking skin. Their cream is light on the skin and moisturizes well. It can be used for both the face and the body. With a milky appearance, their bath cream cleans well without drying the skin. Leaving the skin nourished and moisturized, their lotion is quickly absorbed by the skin. The soap smells delicious, much like berries. Use the scrub 1-2 times a week after using the soap. For five days. 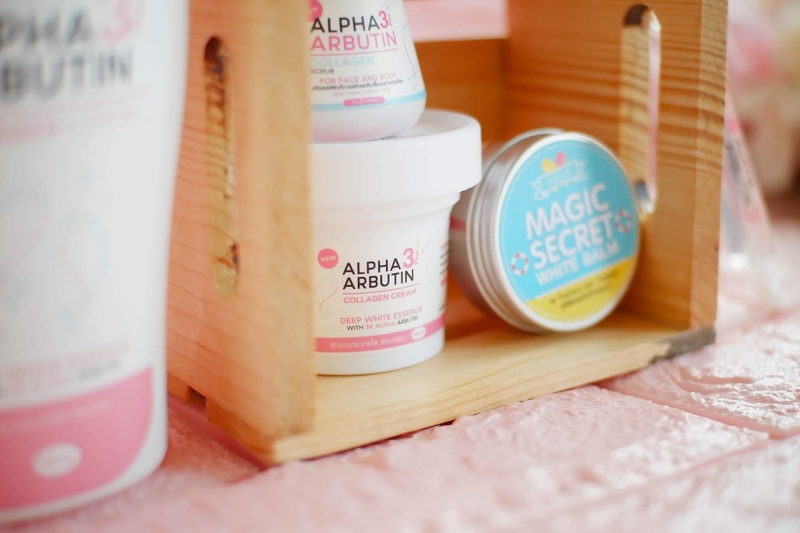 I used Precious Skin's Alpha Arbutin skincare line (minus the serum, sleeping mask and balm) on my left arm daily and nightly. The result? My skin felt much smoother and softer. You might not notice it much on the photos but my skin looked slightly lighter but it had a brighter and much more youthful complexion. Note: I didn't use the DD Cream on the day I took the after photos. Also, I was told that the effects would be more visible on those with darker skin tones. I was told that the results would be much more visible for those with darker skin tones. I'll definitely continue using Precious Skin, but this time, I'll use it on both of my arms to see if my skin tone would get any lighter. For more information about Precious Skin, visit their Facebook page on: facebook.com/PreciousSkinTHPH.